If you are looking for an activity for you and your family you have come to the right place. We offer classes suitable for people 13 years of age plus. (10 to 12 years old if a parent or older sibling trains too) Unleash your true potential and come try a FREE trial session with no obligation. Essex Martial Arts provides traditional training with some fun factor. The biggest compliment new students say about us is that we promote a friendly environment with no bullies or egos on the floor. Please come along for a free trial session so that you can see first hand what we are all about. Just wear loose sports clothing and bring some water. You are welcome to just turn up. You can also bring a family member or friend for support and they too can train for free. Established in 2000 with venues in Basildon and Chelmsford. Essex Martial Arts is an independent ITF (International Taekwondo Federation) based style. We teach traditional Taekwondo, compeition skills and practical self defence that will work when in a realistic altercation situation. We have a number of champions with in our ranks. Whether you are looking to get fit, improve your confidence or just meet new people we are sure our classes are for you. Please check out our locations and class times. 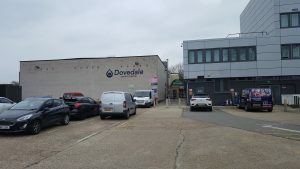 Basildon venue was established in the year 2000. All classes are taught by Master Slater and his fully qualified instructors. 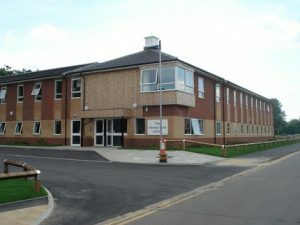 Chelmsford venue was established in the year 2004. All classes are taught by Master Slater and his fully qualified instructors. 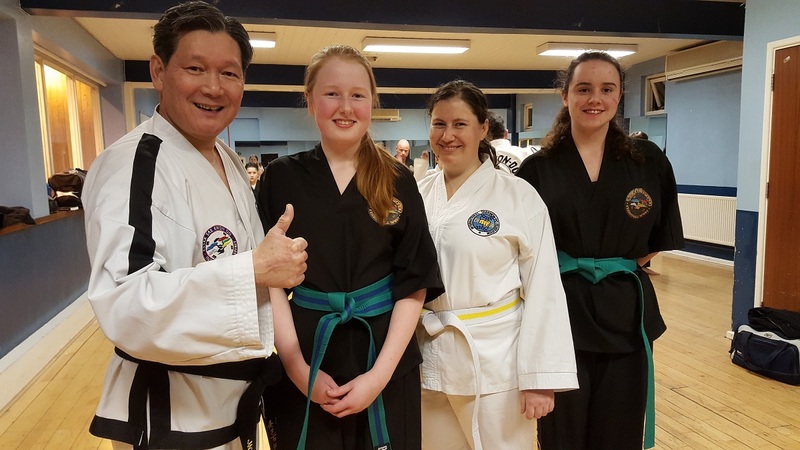 Essex Tae Kwon Do is with Gordon Slater. Ewan Cloake is a focused young man. He has only been with me a short time. Tonight was his last lesson before going off to start his RAF career. I wanted to start him off on his martial arts journey. So for the first time ever in Essex Taekwondo I promoted him with an in class grading and awarded him his 9th kup. Well done Ewan and good luck. 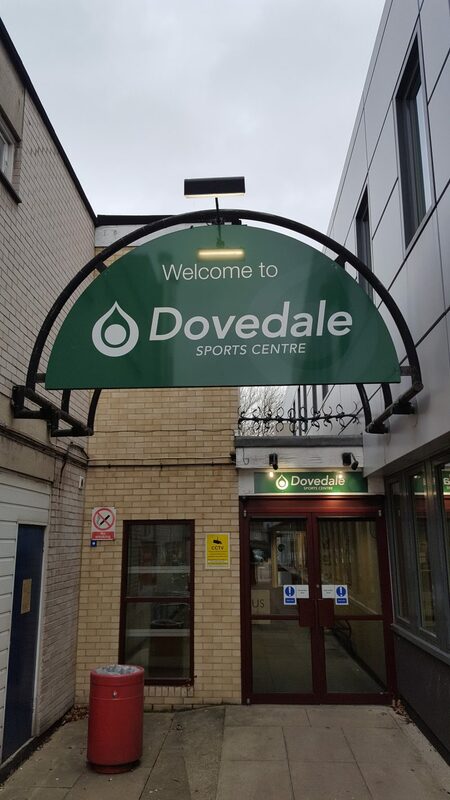 For the first time in 19 years there is no training on Saturday, 20th April 2019. Also George Hurd Centre is closed on Monday.